Finding the perfect pink boxes for your baked products has never been easier. But now your search is over because you’ve landed at the right place as we offer topnotch pink boxes totally customized as per your demands. Our Trend-Setting Custom Pink Boxes are an excellent way to add color to your most delicious culinary creations. 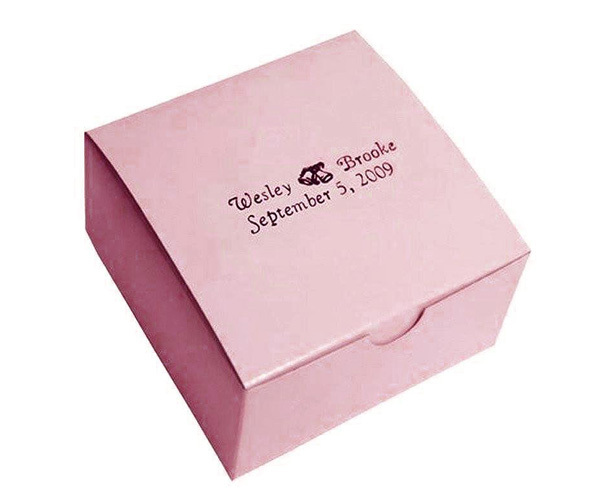 These pink bakery boxes can be utilized as an innovative way to accent birthday cakes, cupcakes, cake pops, donuts, etc. 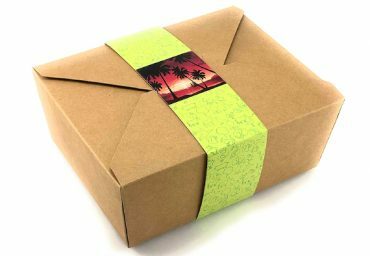 We produce these boxes in a variety of sizes to best fit your baked edibles. While the pink color makes packaging suitable for holidays like Valentine’s Day or Mother’s Day. 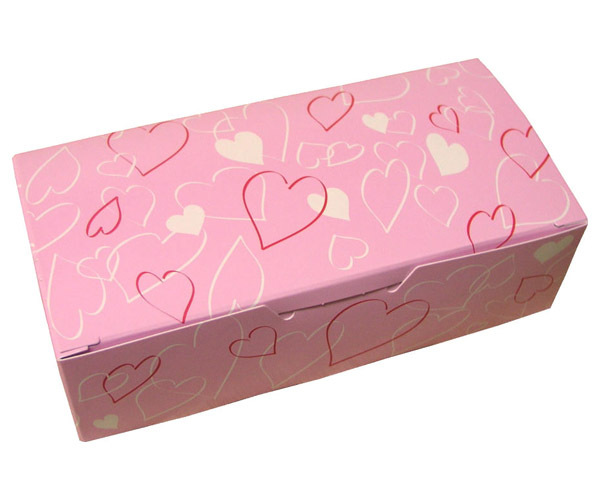 We meet the terms with FDA regulations for food packaging and provide you with the best quality custom pink boxes. 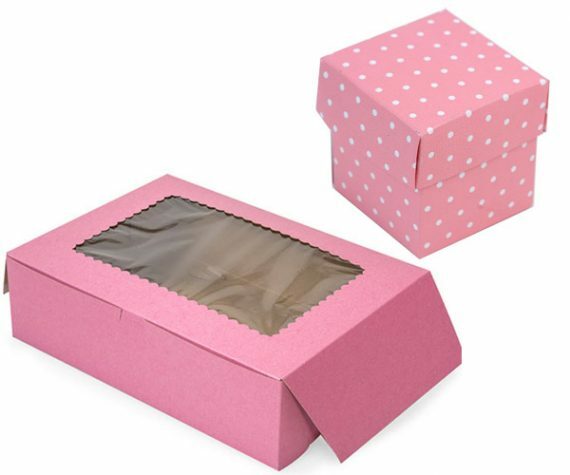 Go beautiful and go innovative with our huge selection of custom pink bakery boxes available at the wholesale rates. 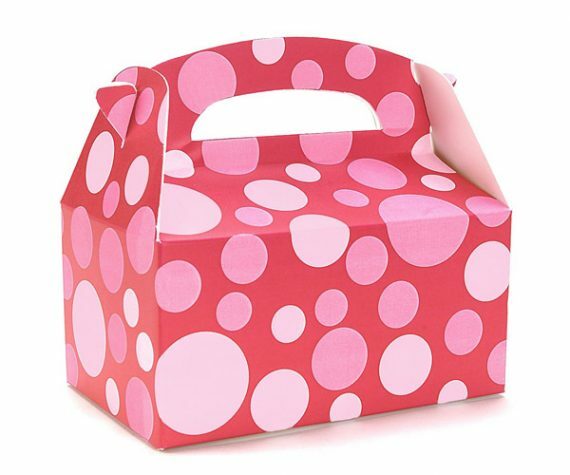 Buy top-quality Custom Printed Pink Bakery Boxes for a Colorful Contribution to Your Delightful Confections! Bakery Packaging Boxes provide its customers hundreds of custom choices in order to design their own pink boxes as just they want. You can request us to emboss your desired print, image or any other add-on just like die-cut window, ribbons, bows etc. Gloss/Matte lamination, Silver/Gold Foiling, Spot UV coating can be applied for extra glow. Each box comes in a single solid color, imprinting your own bakery or shop logo, and layout is amazingly easy, at the same time enhancing your sales while creating a strong brand image. Get these boxes with windows to let your confections sheen through the die-cut window. 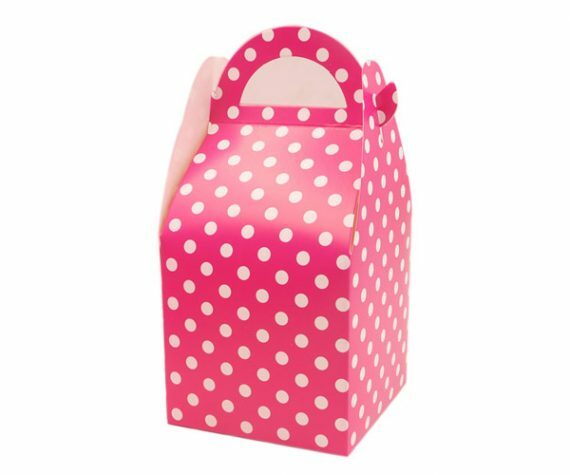 Or choose windowless boxes to enhance the anticipation of what delicious treat might lurk inside your pink chest of treasure. Our beautiful packaging has a lustrous somewhat-reflective pink finish that makes for a perfect frame to showcase your delectable treats. Choosing us not only help you in promoting your bakery or sweet-shop as well as support you in serving confections to your friends or guests in the most pleasing way. 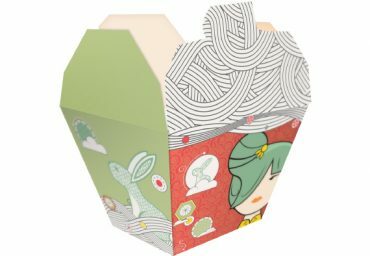 Additionally, you can ask us to design these boxes as gift packaging in order to present sweet treats to your loved ones. 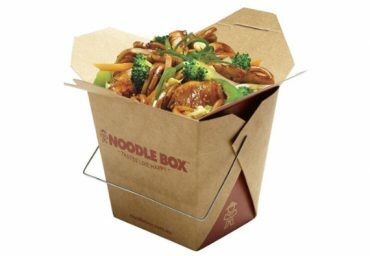 We manufacture these boxes from 100% recycled material. These fully compostable and biodegradable pink boxes are perfect to hold, present, and preserve the sweet treats for any purpose. 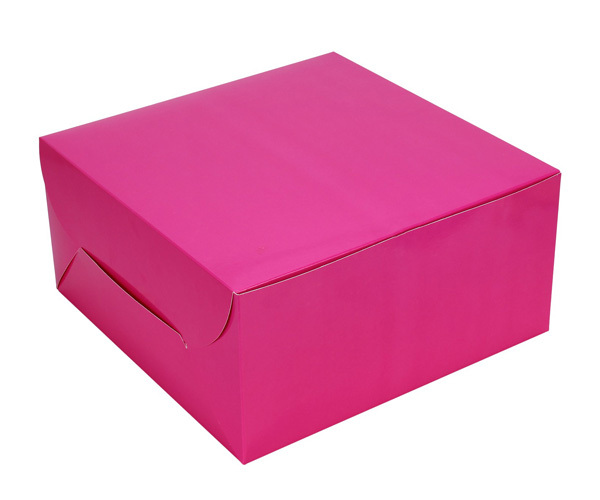 Our custom pink boxes accommodate all types of baked items including cakes, pastries, cupcakes, cookies, donuts etc. 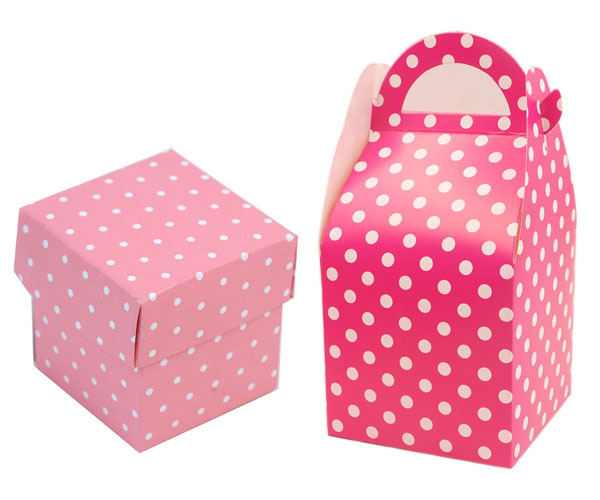 These perky and lovely colored pink boxes are perfect to match any bakeries’ theme. Get the outstanding bakery packaging in form of beautiful custom pink boxes at the cost-effective rates without shipping charges.